Our strong presence in the local book market has shaped us into a highly qualified candidate for publishing our own titles. Working for years in proximity to publishers, retailers, and customers, together with exceptional awareness and sensitivity to supply and demand has propelled the company in becoming one of Malta’s leading publishers. In the span of eight years, we have published over sixty successful titles. These include a range of children’s readers, flashcards and a first dictionary for kids. Also, a Maltese thesaurus, a dictionary of Maltese family surnames and a CD course on learning Maltese. Not to mention a variety of multilingual guidebooks and postcards. BDL is the leader in books on crime and punishment, and the publishers for the award-winning masterpiece The Photography Collection by Richard Ellis. Quality has always been imperative for BDL where excellence is the rule. 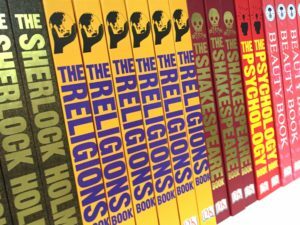 Our publications deal with a variety of subject-matters, reflecting the confidence and versatility of a company with a history of helping readers rediscover the thrill of reading. BDL’s confidence in its publishing enterprises also mirrors a strong awareness of the complementing relationship between publisher and distributor and between distributor and customer. Considering Malta’s size and population, visitors are very often stunned by the range of Maltese publications available. Although this island is so rich in history and culture, this vast range of publications ironically barely scratches the surface of a nation that teems with natural and artistic wonders. This abundant source of inspiration guarantees that Maltese books will have a bright and positive future with BDL looking forward towards venturing further in the field of publication. 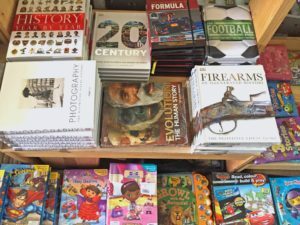 This showcase of Maltese publications which includes photography, historical, educational and children’s books will be updated regularly, keeping you up-to-date with Malta’s literary progress. We hope you may find our online catalogue appealing. Book Distributors Limited (BDL), the leading publication distributor in the Maltese islands, works in conjunction with the major local publishing houses. 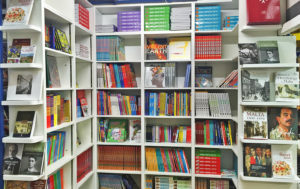 We pride ourselves in fast and efficient delivery service to all retail outlets, drawing from twenty years of experience in the field and complemented by a positive attitude towards books and their cultural and economical potential, as can be seen from the fact that we have been given the responsibility to distribute over 3,500 titles. 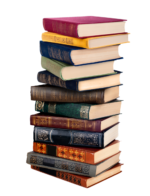 BDL distinguishes itself through its strong will to supply the product to wherever the demand is and by generating interest in the literary field. Over the years, a close-knit relationship has been crafted with the islands’ bookshops, a unique bond based principally on trust and superior service which is nothing short of standard-setting. 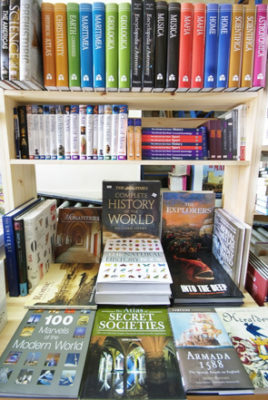 Conveniently located just off San Gwann’s main thoroughfare which connects the central towns to the Sliema/St Julian’s area, the BDL warehouse and retail outlet has become a destination for all book lovers. Tucked behind busy supermarkets, showrooms and hardware stores, the shop overlooks San Gwann valley in a quiet street that offers a tranquil atmosphere which is ideal for browsing and selecting books. Parking is never a problem. At BDL, shopping is a very different experience. 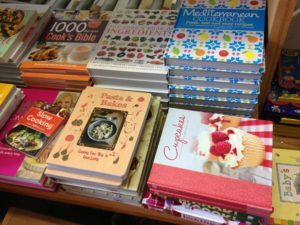 The vast selection of books available is a feast for the eyes while our friendly staff will help you out with any request imaginable in a relaxed and casual atmosphere. Piles of books await the avid reader, from melitensia to children’s readers, from textbooks to coffee table books. 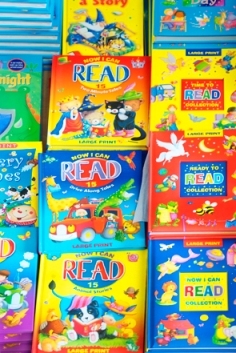 Expect to find all local publications here added to the vast array of colourful children’s titles and pictorial books. BDL aims to be a one stop shop for all. Need to buy a gift? Then look no further. We surely have what you’re looking for… and perhaps more! The shop is open during office hours from 9.00 am to 5.00 pm during weekdays and from 9.00 am to 1.00 pm on Saturdays.